EbonyLife TV, Africa's first Global Black entertainment and lifestyle network, has launched in Southern Africa (including South Africa). The channel which was hitherto available to DStv customers in 44 countries in West, East and Central Africa, now brings the best of homegrown programming to audiences in Southern African region. Since its launch in July 2013, EbonyLife TV has grown to become one of the most prominent platforms for premium entertainment with Afrocentric perspectives, delivering a fresh energy and a new perspective to audiences across the continent. 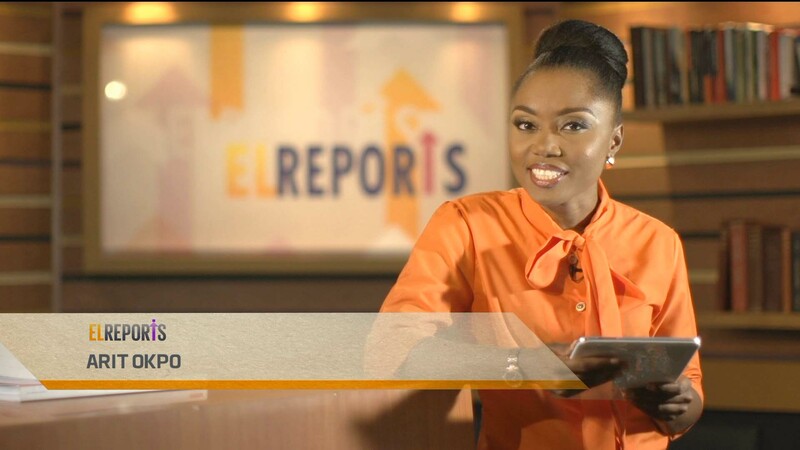 With over 1000 hours of premium, original and inspiring African programming from a variety of genres – including reality, talk shows, drama, entertainment, food, politics, music, news, lifestyle, and comedy shows, EbonyLife TV is aimed at youth aged 18 to 34 who constantly yearn for real African content that speaks to their shared values. EbonyLife TV will be available on DStv channel 165 to DStv Compact, Extra and Premium customers on 10 September 2014.